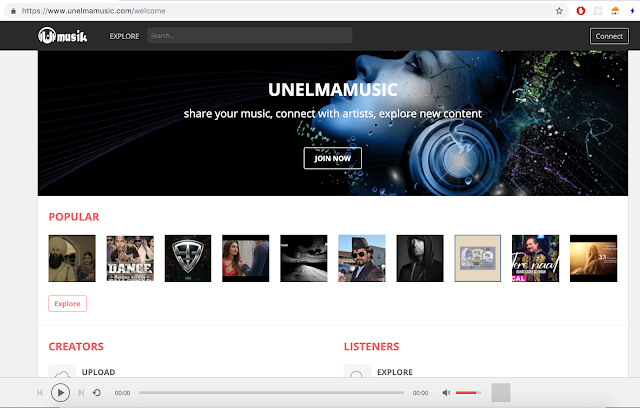 UnelmaMusic.com has been updated to the latest and greatest version. There are several bug fixes improvements now in the UnelmaMusic. Unelma Platforms, which is an international software platform development company specialising in state-of-the-art software for business markets is partnering with JCM Consulting, which is a new, flexible, no-nonsense capital investment company that brings together ideas and capital and creates success stories. 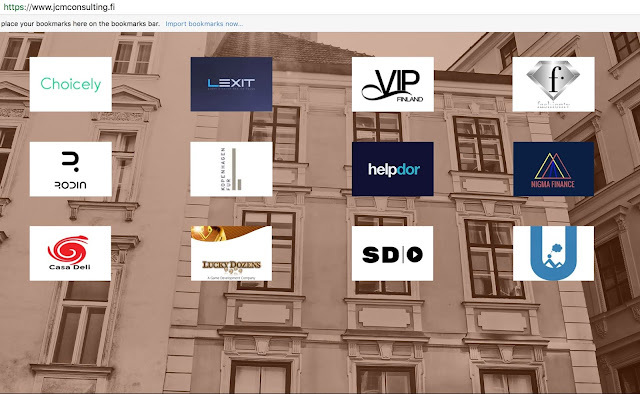 JCM Consulting has worked previously with FashionTV, Choicely, Lexit, VIP Finland and many other firms. In this partnership, JCM Consulting will advise on business investment operation of Unelma Platforms. In recent year, Unelma platforms is developing a new visionary product regarding email marketing automation and artificial intelligence engine. Much of email marketing at the present day is focused on sending emails through the popular platform such as MailChimp and Salesforce which charges higher on prices without delivering useful analytics. We are contacting you with this notification that Unelma Platforms has been selected to receive the BID Quality Achievement (BQA) Award in the Gold category at the International Quality Crown Convention which will take place in London, Great Britain, on November 17th and 18th. This award is the outcome of the research and analysis carried out by Quality Hunters, leaders, entrepreneurs and Quality experts, directed by Business Initiative Directions (BID) and BID Group One, which recognizes the contribution of Unelma Platforms in terms of leadership, quality, innovation and excellence. The presentation of the award to Unelma Platforms is contingent on meeting the requirements of the program. Yesterday on Sept 12, we were watching Apple Keynote event while Tim Cook started the iPhone X speech for the first time in Steve Jobs Theatre with late Steve Jobs voice. We were really in tears after hearing Steve's voice, and his inspirational words of wisdom. Some of the phrases that caught our attention were such as "making something wonderful", "lots of care and love", and "deep appreciation" which we use in our daily lives here at Unelma Platforms. These words said by late Steve jobs are profound, and we also have deep love and respect not just for our customers and users but also to the rest of the humanity. Our founder is a great fan of late Steve Jobs, and we are too.